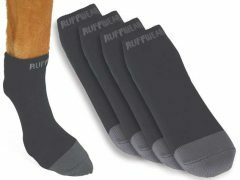 Quick dry, breathable soft Polartec® fabric is ideal for Tripawds, especially right after amputation surgery. 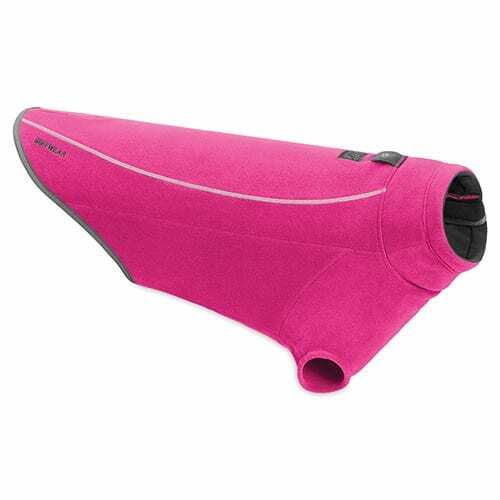 Gives warmth and insulation without added weight. Purchase includes coupon for $5 Off Tripawds E-books! 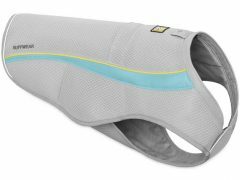 Many new Tripawd parents want comfy sweaters to keep their dog warm in winter, or prevent them from chewing on surgery stitches. 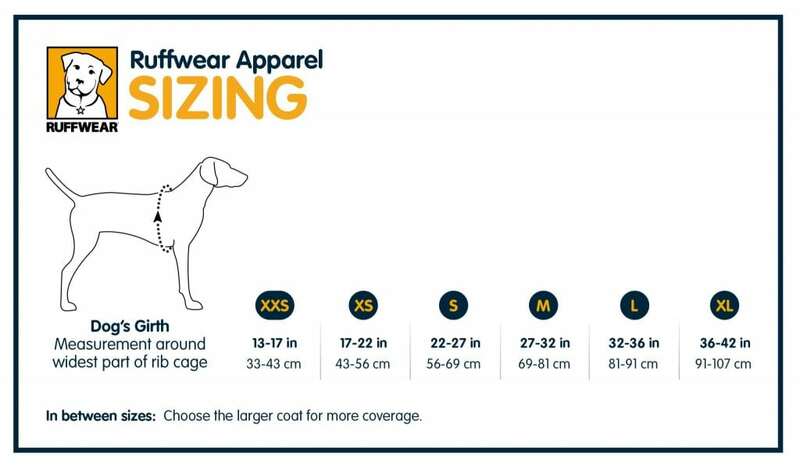 One of the most durable and practical sweaters we’ve found for three legged dogs is the new Climate Changer Fleece Jacket by Ruffwear. It’s made from recycled materials, and is durable and machine washable. 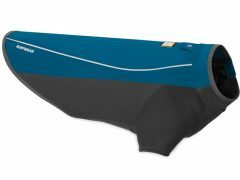 The Climate Changer is not only functional, but it’s an environmentally friendly product made with Polartec® Classic 200 recycled fleece fabric. About 87 percent of it is made from recycled material, saving the energy equivalent of 7.2 pounds of carbon dioxide per jacket compared to virgin polyester. The Polartec fabric stays warm inside even when wet outside. 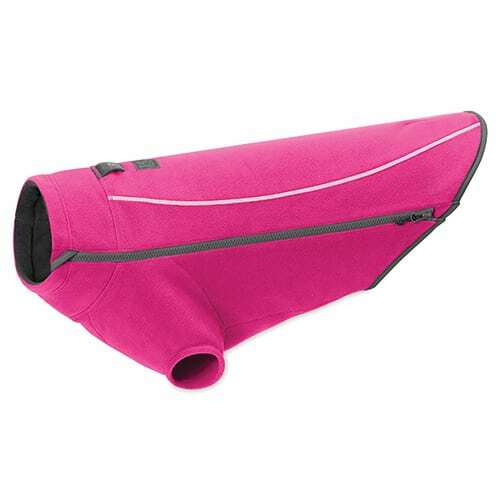 For front-leg Tripawds, this jacket is especially handy after surgery, because you can hide the surgery scar and keep your pup from gnawing away at stitches. The jacket provides a great fit even if you sew up one leg hole. Measure your dog’s girth standing up for the best fit. If in between measurements, Ruffwear recommends getting the smaller size. Be the first to review “Ruffwear Climate Changer Dog Sweater” Click here to cancel reply.